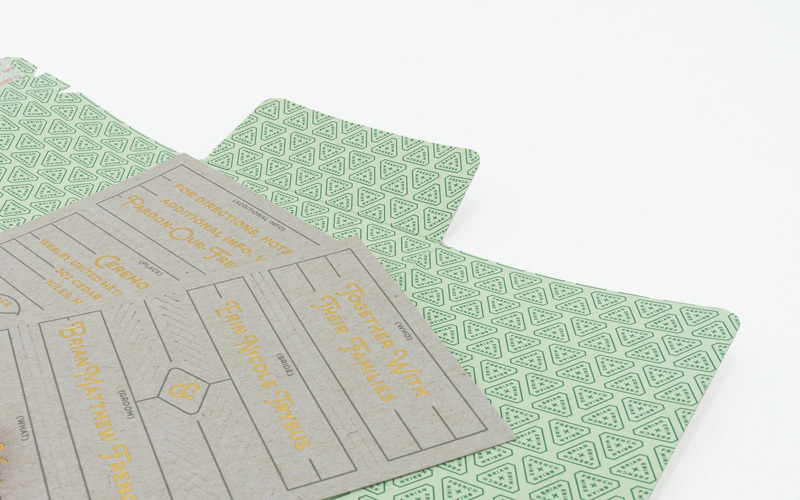 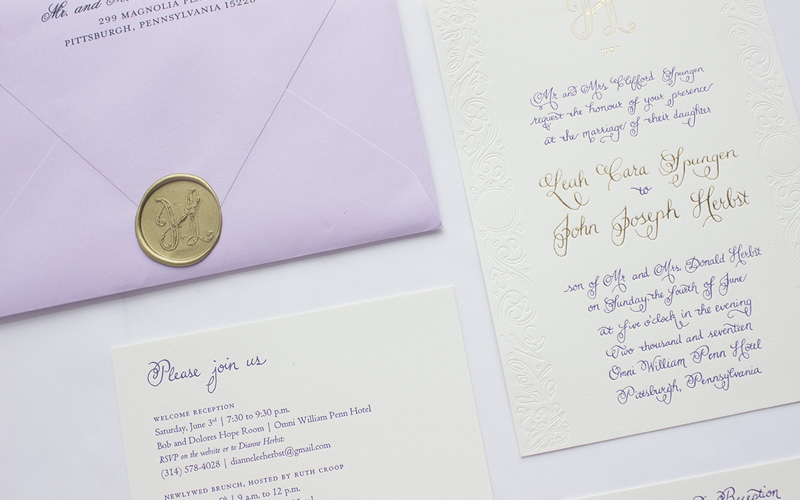 In our current “modern times” we see more and more wedding invitations that reflect the personality of the two people involved, as well as a more relaxed approach—and a reproach for the traditional and impersonal golden script on ultra white paper. 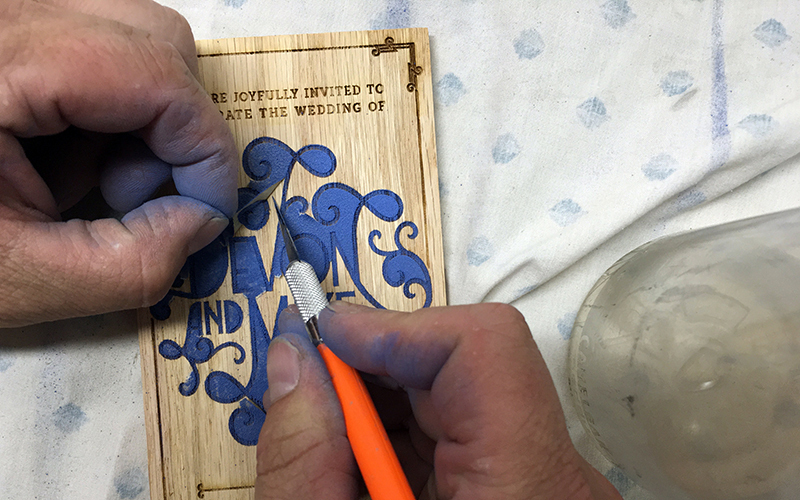 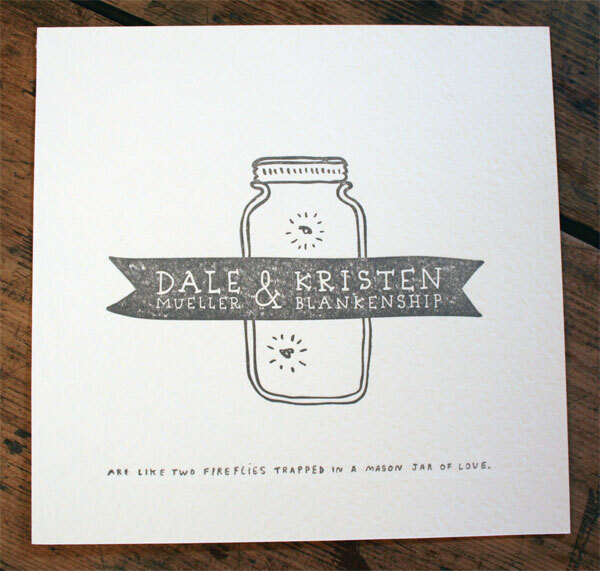 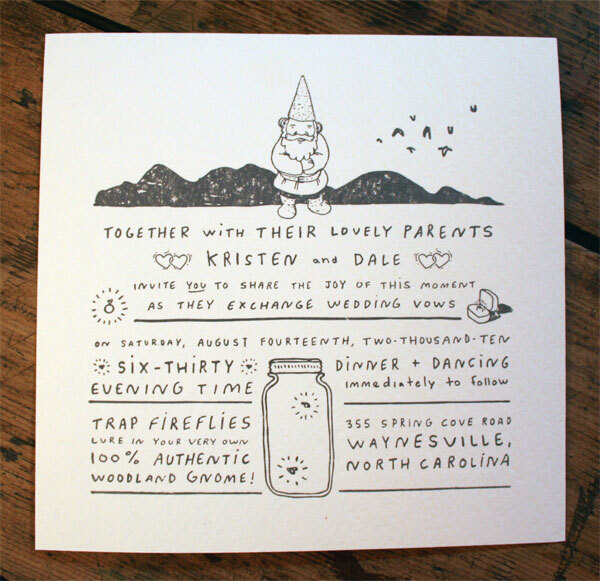 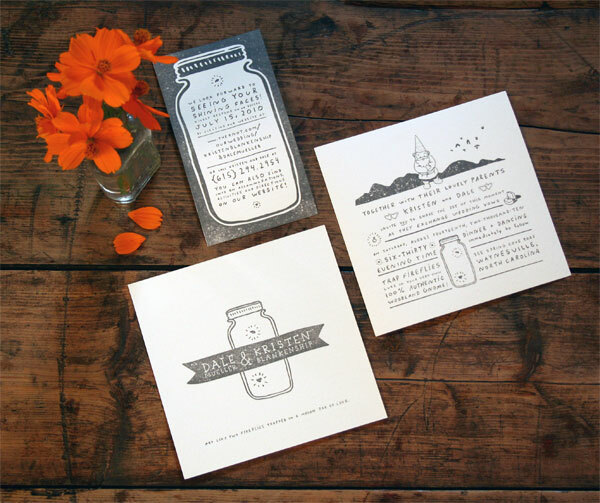 Kristin and Dale wanted invitations that were inviting and approachable—they came to us because she had seen some of our other hand-drawn work and tongue-in-cheek copy. 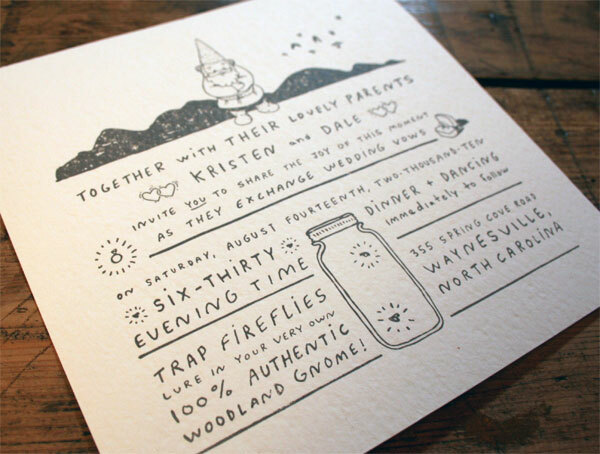 She provided a list of elements for inclusion and we ran with the garden gnome and jar of fireflies. 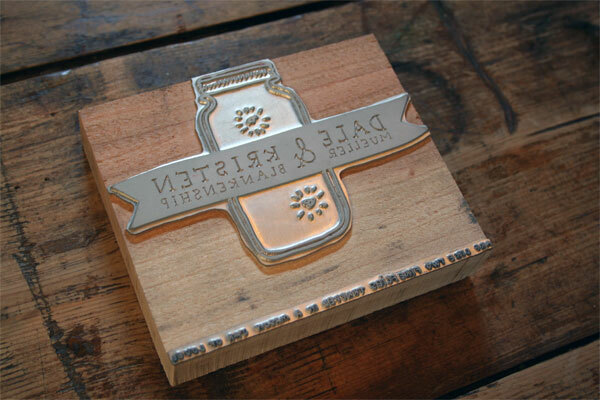 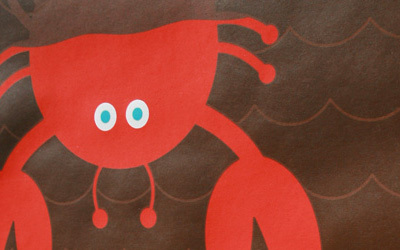 It was fun to turn something traditionally so formal into something clever and light-hearted. 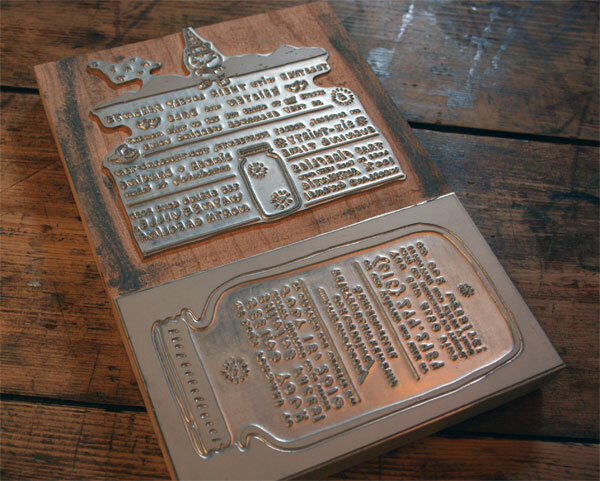 We had the plates engraved for us by Winston-Salem Engraving and our friend Lindsay Windham at Olive Argyle did an excellent job with the printing. 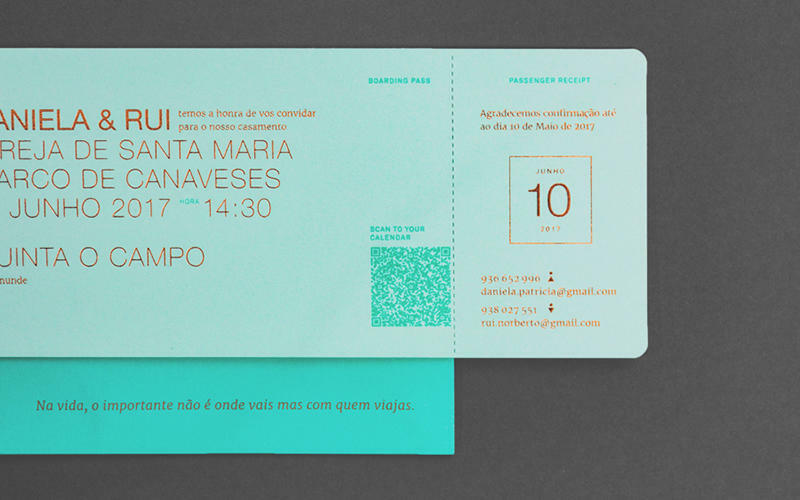 The design included large areas of ink coverage which, when printed on the highly-textured paper, resulted in a somewhat mottled look. 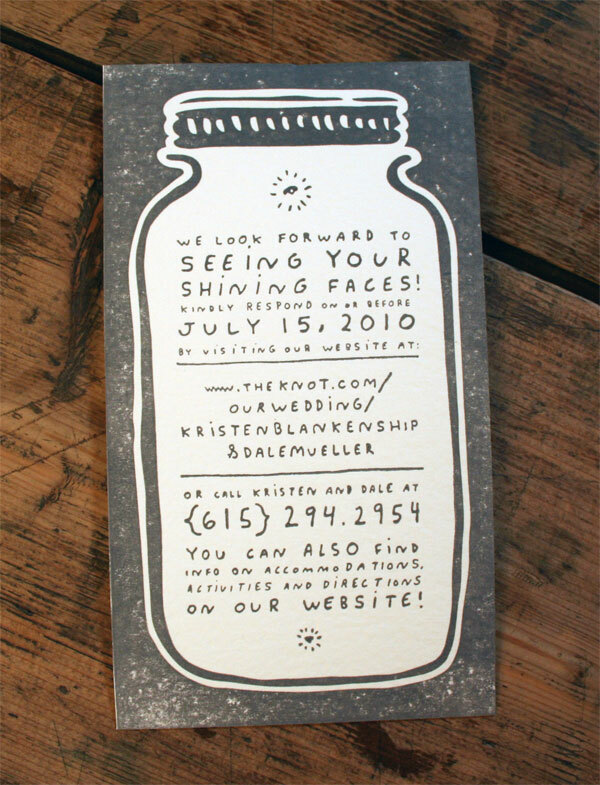 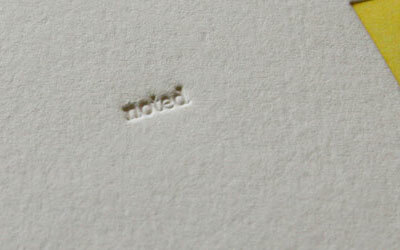 This furthered the hand-drawn, hand-made look of the cards that we considered important. 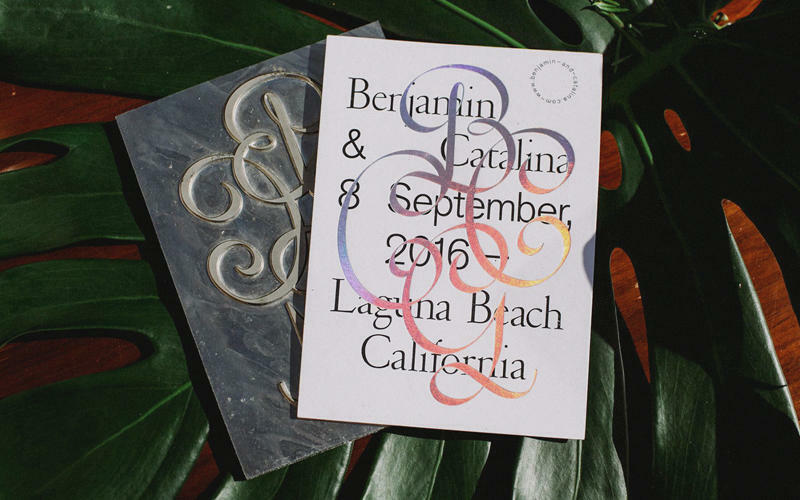 This invite makes me rather curious about what the rest of the wedding materials looked like, and what the details involved in the big day were.